Welcome to ARCH 2019– 9thInternational Conference on Arch Bridges. 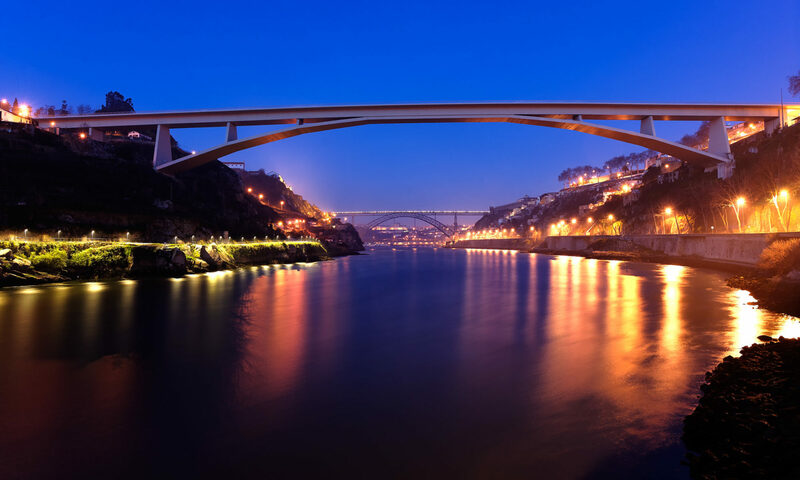 The 9th International Conference on Arch Bridges (ARCH 2019) will be held on October 2 to 4, 2019, at the campus of the Faculty of Engineering of the University of Porto (FEUP) in Porto, Portugal. ARCH 2019 proceeds from previous successful events, the first ARCH Conference UK (1995) and the seven subsequent editions in Italy (1998), France (2001), Spain (2004), Portugal (2007), China (2010), Croatia (2013) and Poland (2016). 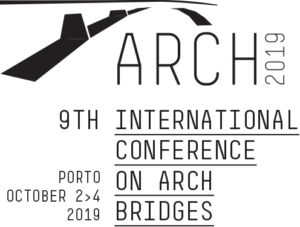 Focused on the theme “Arch Bridges – Natural beauty for all time“, the upcoming ARCH 2019 aims at maintaining an international forum addressed to members of the arch bridge structures’ community, seeking for exchange and diffusion of related knowledge, experience and specialized information. Topics cover a wide range of issues, namely technical, scientific, historical, social and cultural, addressing heritage and contemporary arch bridges as well as future perspectives and challenges. On behalf of the Organising Committee, it is our honour to invite you to participate in and bring your contribution to ARCH 2019. You can find the first announcement here. 23 November is the new date for abstract submission .